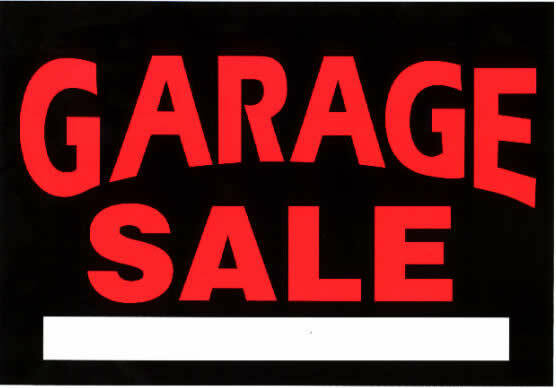 A garage sale is a private sale that is held in one’s garage. If someone doesn’t have a garage, they may have a yard sale. The items for sale are priced and placed on tables. You can purchase used household items at a garage sale, usually for very low prices. Typically, garage sales take place on the weekend, but some start as early as Thursday. Often, the hours for the garage sale are written on the signs. Generally, Canadians do not barter for prices. It is culturally inappropriate to barter on prices in a store, or for most services. However, it is okay to gently barter at a garage sale. For example, if you are purchasing more than one item, it is okay to ask for a better price. Be careful, though. If you are aggressive in your bartering and you offend the seller, he/she may not sell to you. This vocabulary is used in the following Online Course. Registered students, click the image to return to your course.